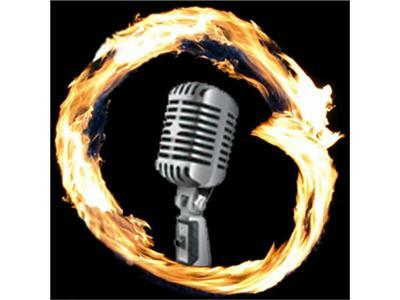 Join me on Monday, July 11th at 6 p.m. PST for the pilot episode of Radio Enso. My guest will be writer, blogger, and leadership speaker Dave Ursillo from Boston, MA. About Dave: "I’m a 25-year-old writer, blogger, and leadership speaker who is dedicating his entire living experience — my very “Being” — to a deep and deliberate exploration of life, this world, and its people. I love it, and I live for it. My mission is to teach people how to Lead Without Followers in any walk of life by nurturing a quiet and profound sense of personal leadership. However you might not guess that: I meditate and practice yoga, tai chi and qigong, but love gaudy rockstar sunglasses andsuperhero t-shirts. I consider Lao Tsu’s Tao te Ching a personal bible, but am obsessed with rock-n-roll. I espouse the inherent beauty and goodness of life, even with a quiet history of anxiety and depression." For more about Dave and his work, visit www.daveursillo.com.